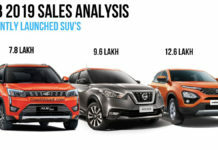 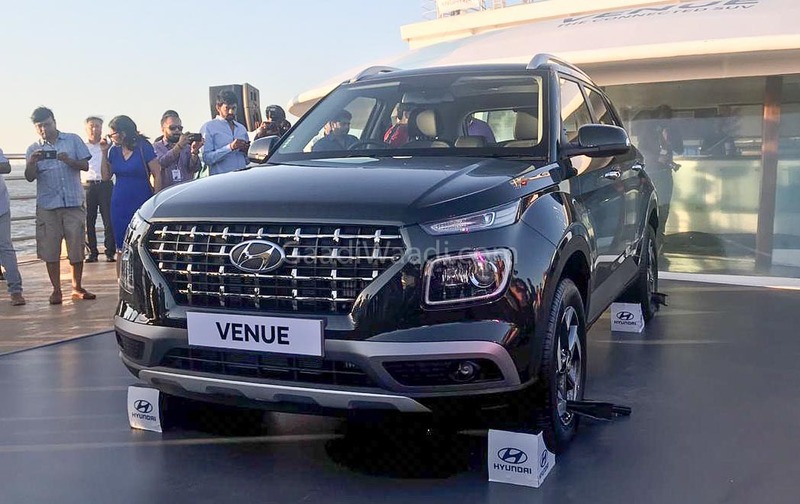 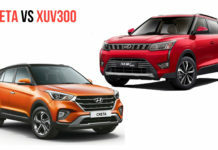 Hyundai Motor India Limited (HMIL) has finally revealed the upcoming Venue for the domestic market in a dramatic fashion on a cruise travelling from Mumbai to Goa. 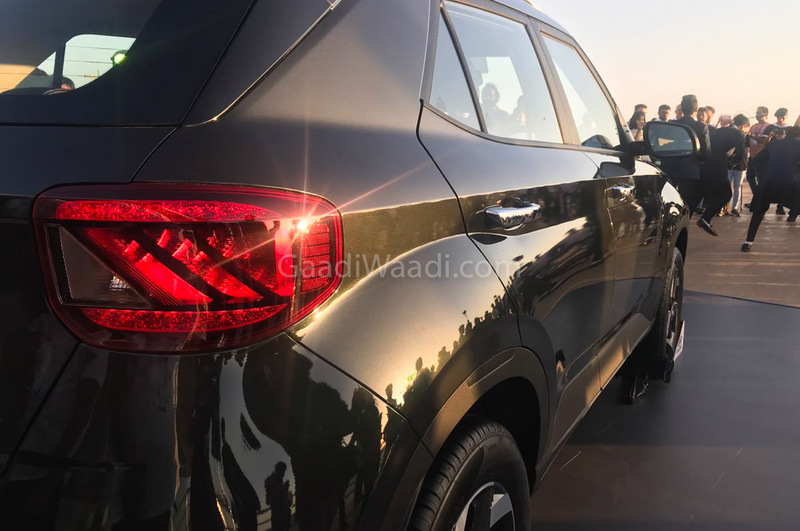 The five-seater, as expected, will be offered in three engine options: a 1.0-litre turbo T-GDI petrol, a 1.2-litre petrol and a 1.4-litre diesel. 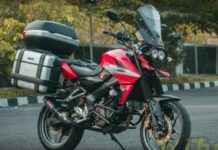 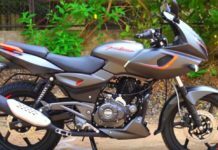 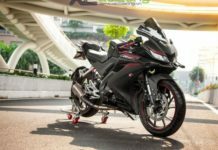 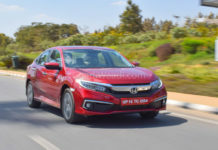 The 1.0-litre turbocharged petrol engine produces 120 PS and 171 Nm and it will be mated to either a six-speed manual or a seven-speed DCT transmission. 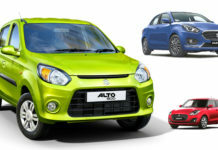 The 1.2-litre petrol, on the other hand, develops 83 PS/115 Nm and the 1.4-litre diesel pumps out 90 PS/220 Nm. 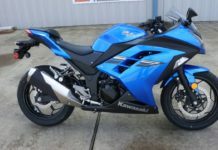 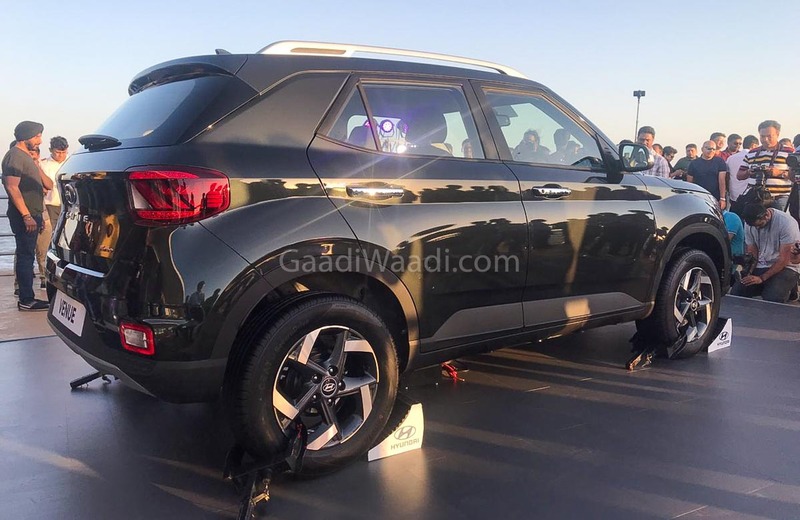 The former is linked with a five-speed MT and the latter with six-speed MT only. 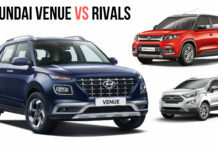 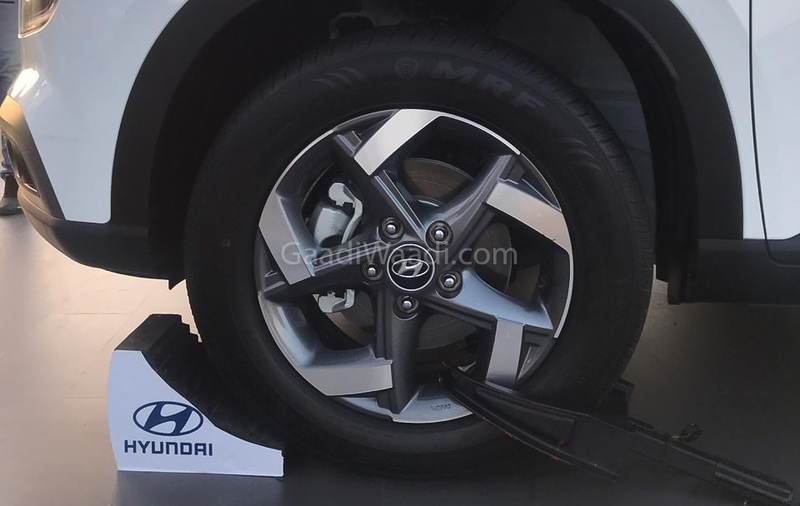 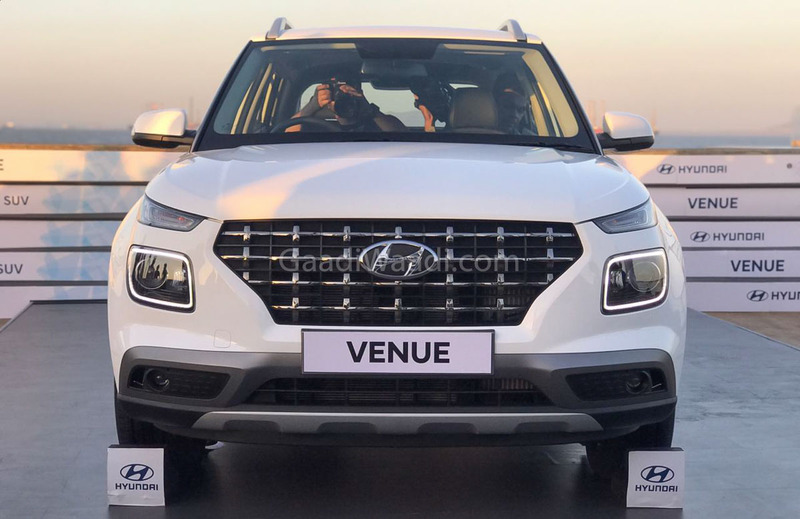 The Venue marks Hyundai’s entry into sub-four-metre SUV segment more than three years after the debut of the Carlino concept at the 2016 Auto Expo. 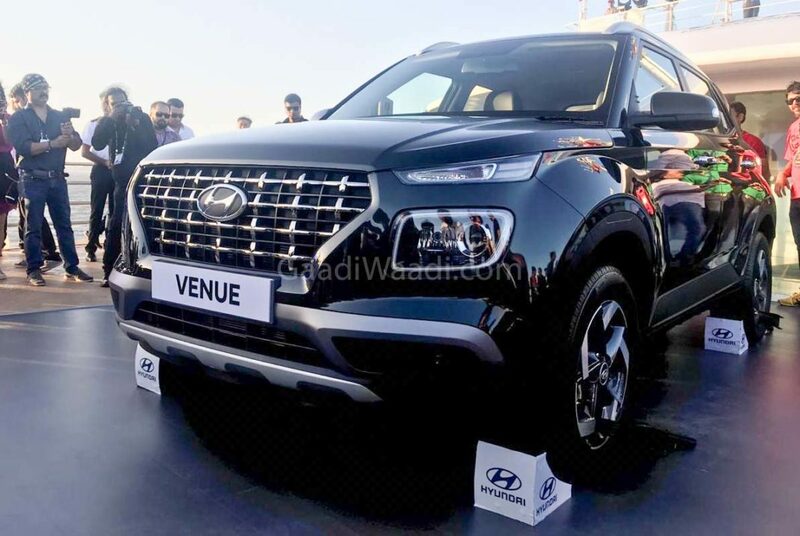 It is loosely connected with the conceptual version and Hyundai says it comes with a number of segment-first features but some of them may not sound exquisite: Wireless charger, seven-speed DCT, HD display screen, chrome outside door handles, wheel air curtains, arkamys sound, eco-coating, 3-year/ unlimited km warranty, projector fog lamps and 3 years RSA. 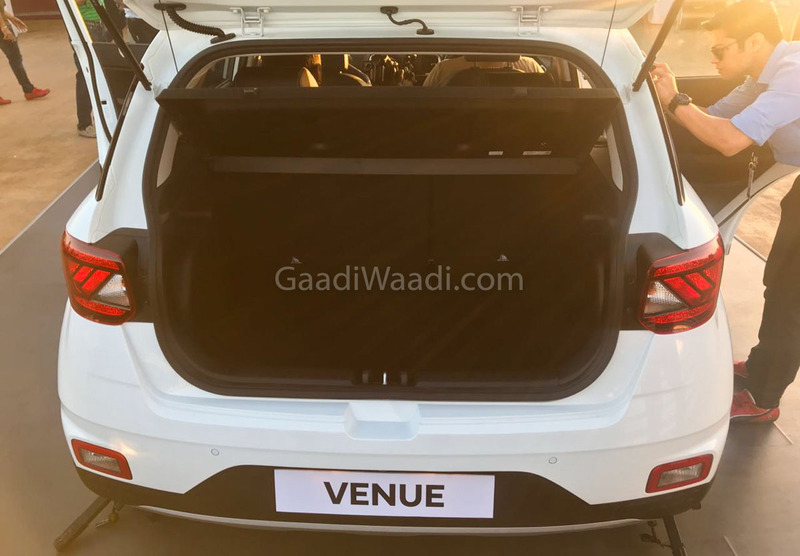 The Venue measures 3,995 mm in length, 1,770 mm in width and stands 1,590 mm tall with a wheelbase of 2,500 mm. 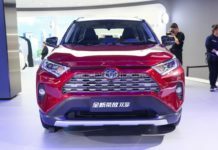 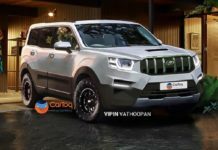 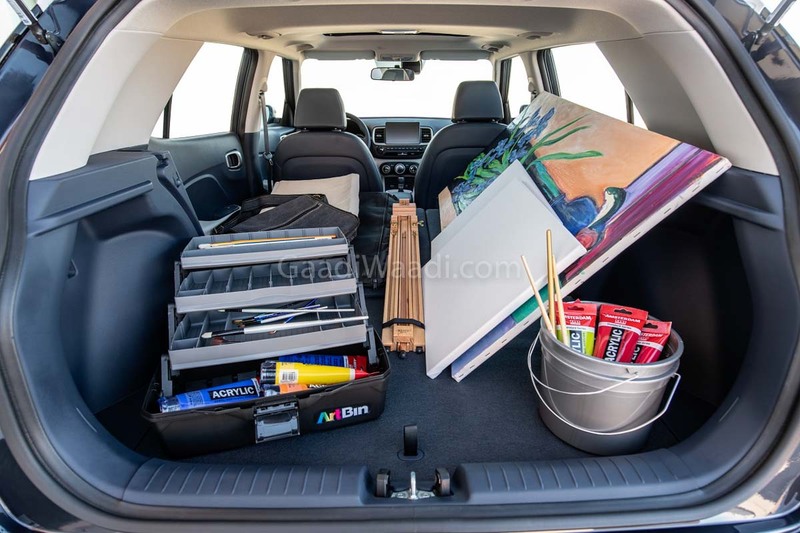 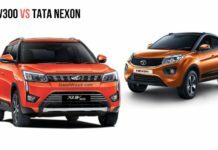 The body of the compact SUV is made of 69 percent advanced high strength steel and high strength steel. 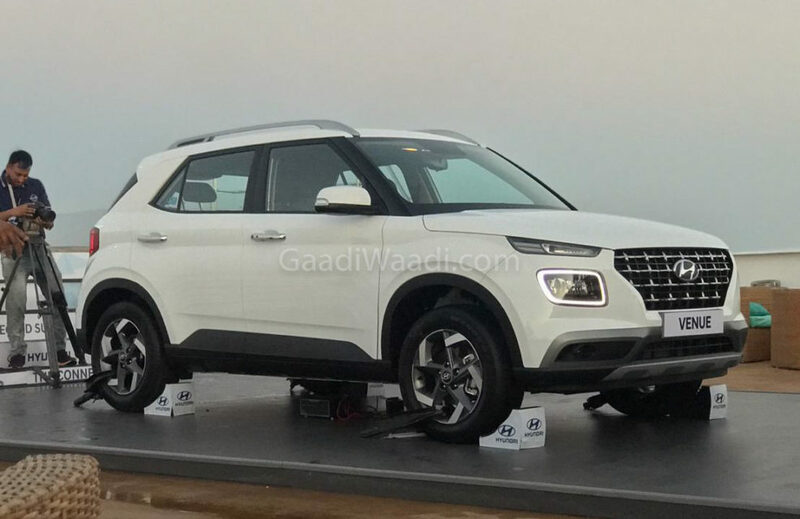 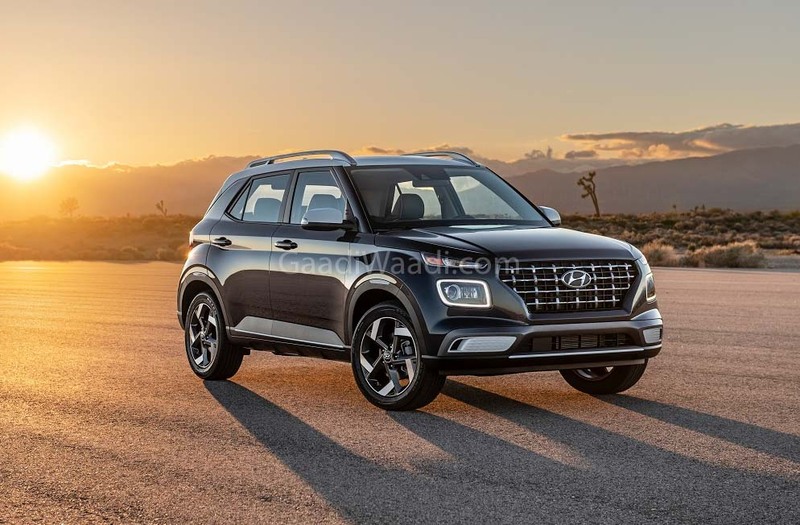 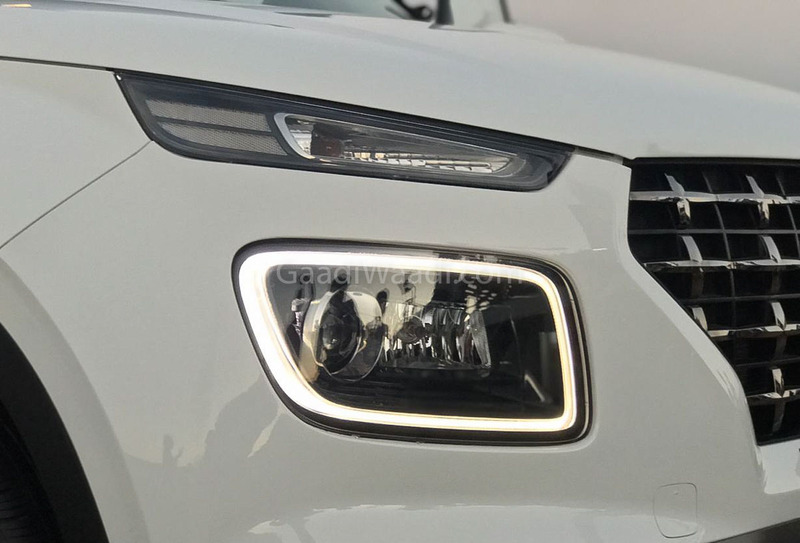 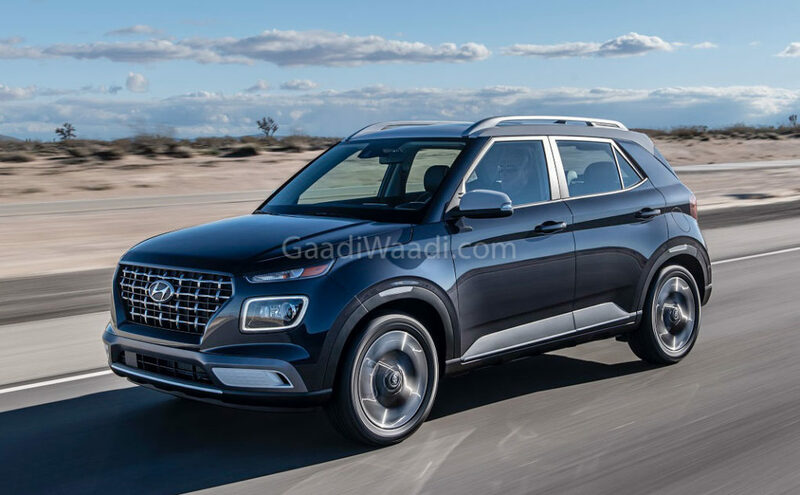 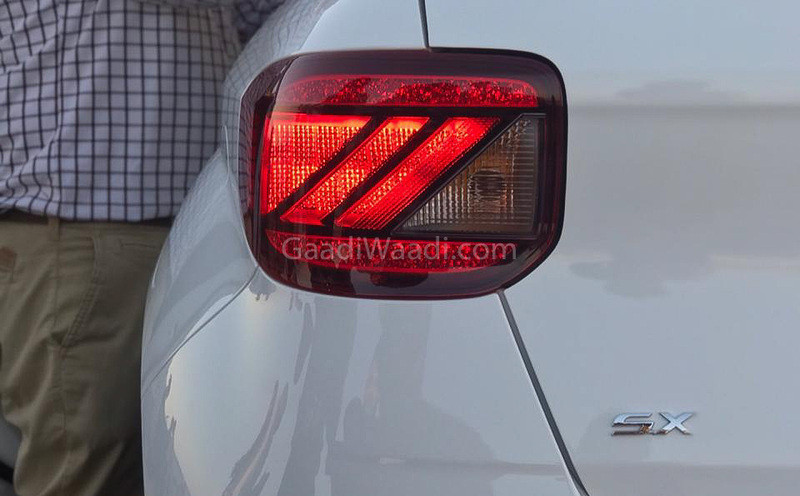 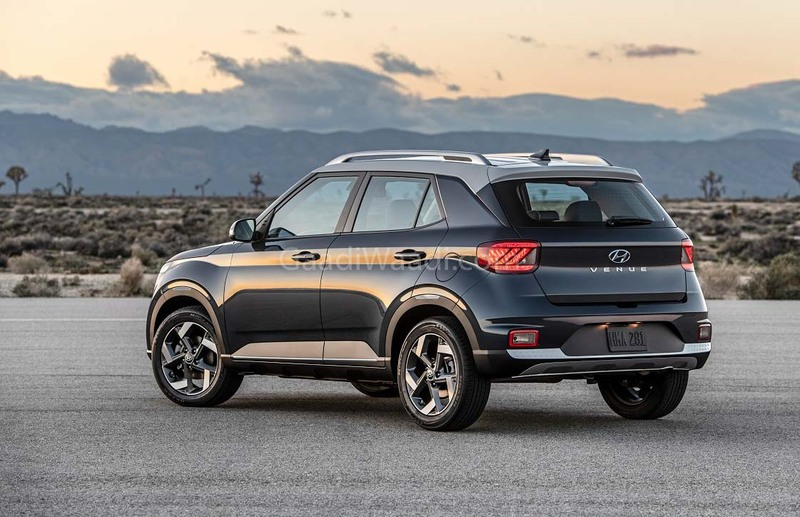 The bold design cues are taken from the latest global Hyundai SUVs with turn signals sitting on top of the projector headlamps surrounded by LED DRLs. 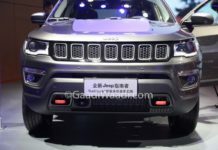 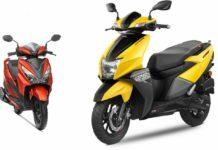 The prominent grille section is accompanied by sporty fog lamps and bumper. 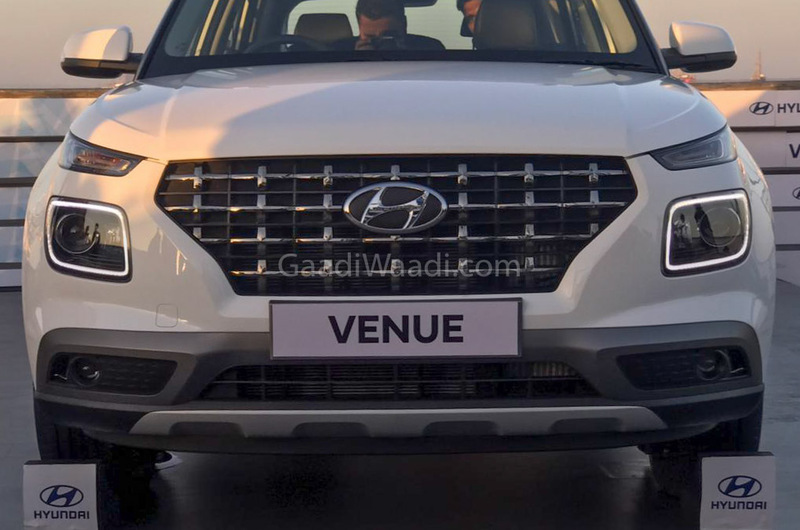 The main USP of the Hyundai Venue will be the Blue Link connectivity system enabling 33 features including location-based services, alert services, artificial intelligence, vehicle relationship management, safety, security and remote based functions. 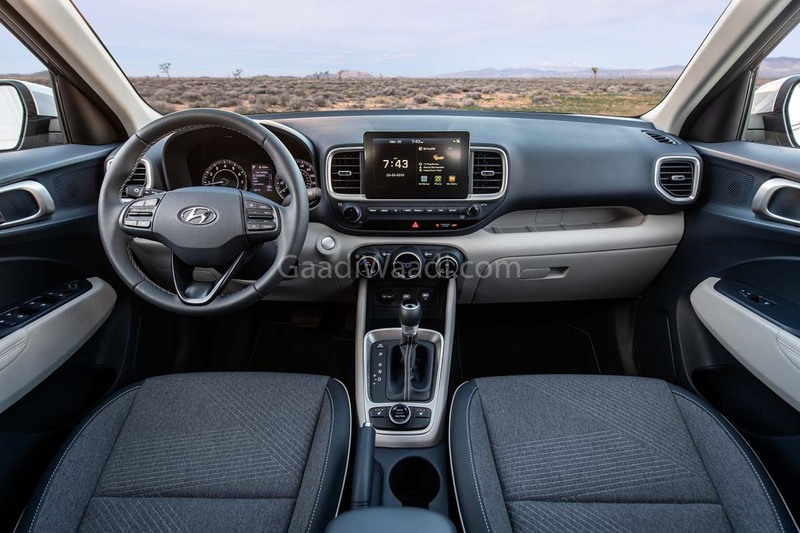 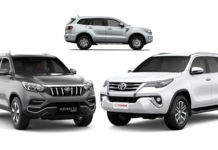 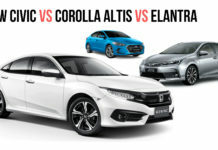 Some of the key highlights of the Venue are electric sunroof, cruise control, six airbags, Vehicle Stability Management, Hill Assist Control, Brake Assist System, ISOFIX, eight-inch touchscreen infotainment system with Apple CarPlay and Android Auto, voice recognition, sat-nav, etc.